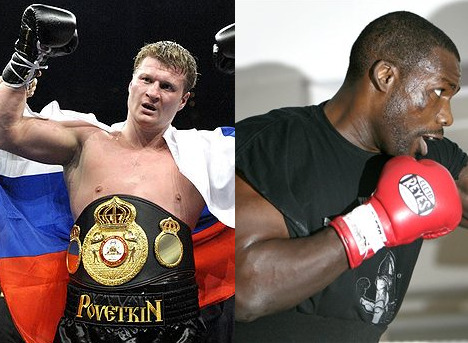 WBA regular heavyweight champ Alexander Povetkin, 24-0, defends the title against Hasim Rahman, 50-7-2, September 29 at the Sporthalle in Hamburg. This fight was first set for July 14 in London, then moved to Hamburg on the same date but had to be postponed when Rahman injured his hand. 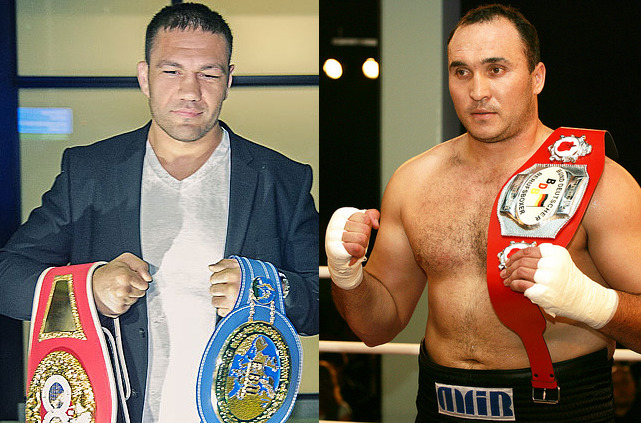 Already official is that Kubrat Pulev defends the EBU heavyweight title against Alexander Ustinov on this show. This fight also includes Pulev´s IBF:s Int´l title and more importantly is an official IBF eliminator. According to a press release from Sauerland the winner of Kubrat-Ustinov will be made # 1 IBF contender but let´s not forget the other two in the planned IBF tournament: Tomasz Adamek and Odlanier Solis.